Forget about alphabet soup, we have your local dining guide from A to Mr Z! 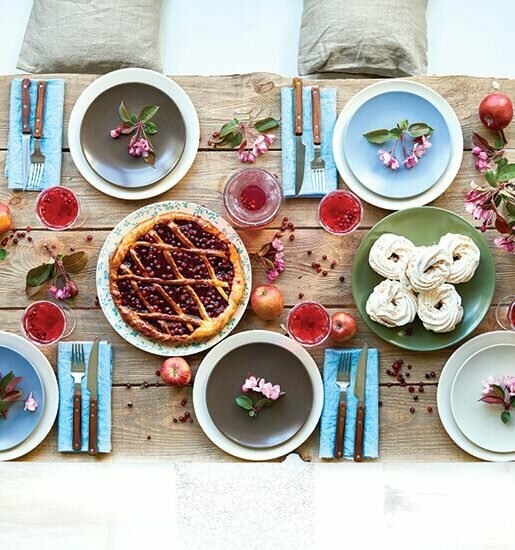 Mr. Z & Co specialises in individual cakes and pastries, as well as serving up a range of savoury meals, proudly made in-house using locally sourced ingredients. 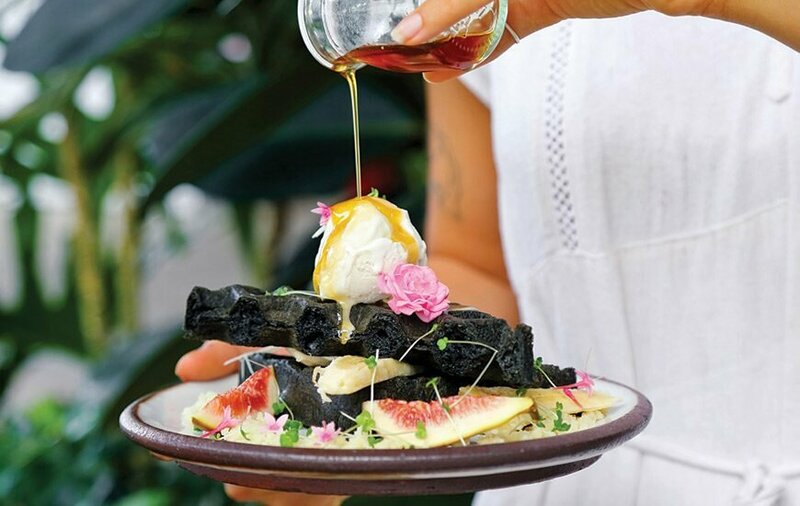 This ethos also flows into their brews, serving Noosa-based Clandestino Roasters coffee, Cooloolah milk and syrups, which have all been made in-house. But when it comes to chocolate, Mr. Z & Co imports the best Belgium Callebaut chocolate for their cakes and drinks. At the edge of the Mooloolaba Marina, overlooking the blue sea and skies, is Pier 33. 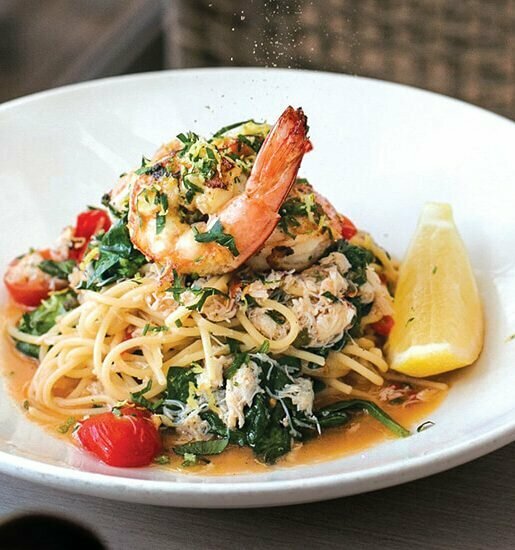 A Sunshine Coast icon, revitalised, Pier 33 is the perfect place to enjoy a meal in their bright and breezy casual dining restaurant, with dishes designed to share. Or you can park yourself on the lush lawn and indulge in snacks, signature cocktails and seasonally curated wines from lunch until evening. Pier 33 also boasts a stunning functions space, suitable for special events of any size. Pier 33 is open Tuesday to Sunday from 11.30am for lunch, dinner and drinks. 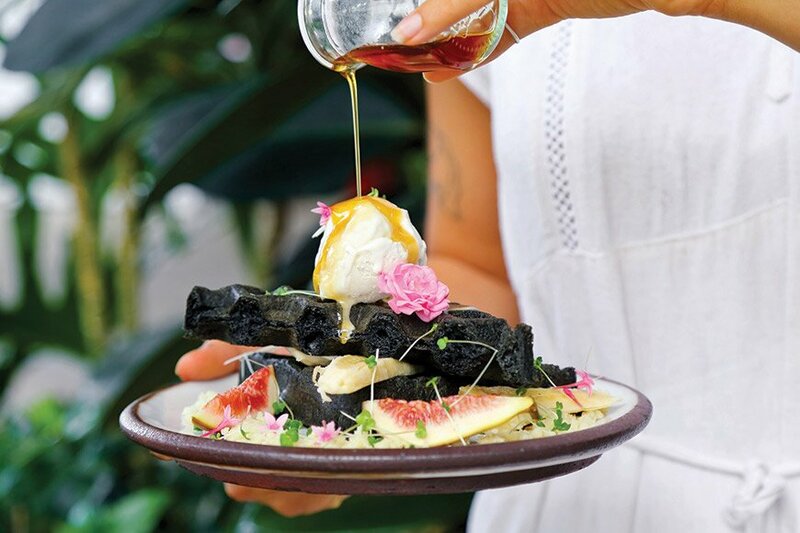 Perfectly positioned on Hastings Street, Noosa, Acai Nation makes for the perfect pit stop from a day spent exploring the beautiful Noosa surrounds. Specialising in customised acai bowls, raw treats, coffee and smoothies, it’s a place for indulgence, minus the guilt. Open from 6am Monday to Sunday, make it next weekend’s breakfast spot with a difference. 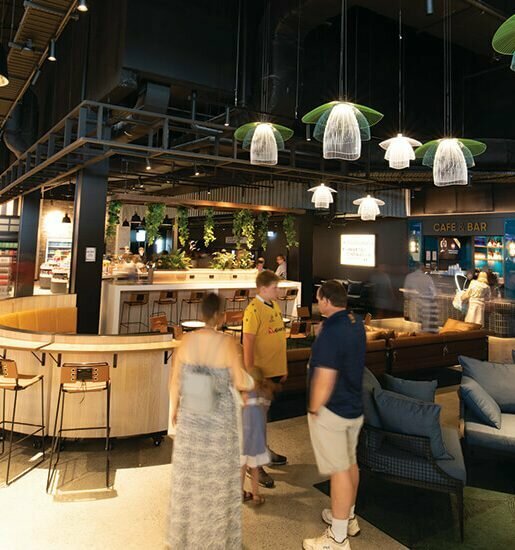 Evolution Fuel ticks all the health food boxes with their super smoothies and hearty protein bowls, plus everything you could come to expect from a great cafe. Offering quality local espresso and fresh wholesome food including gluten free, dairy free, vegan and paleo options, there’s something for everyone. At Vanilla Food, they embrace the power of food as medicine and its ability to bring people together. They try and enrich your life, excite your taste buds and increase your overall wellbeing one mouthful at a time. Located within Belmondos Organic Market, they have a range of breakfast and lunch options, as well as gluten free baked goods, raw and vegan sweet treats and nourishing smoothies.